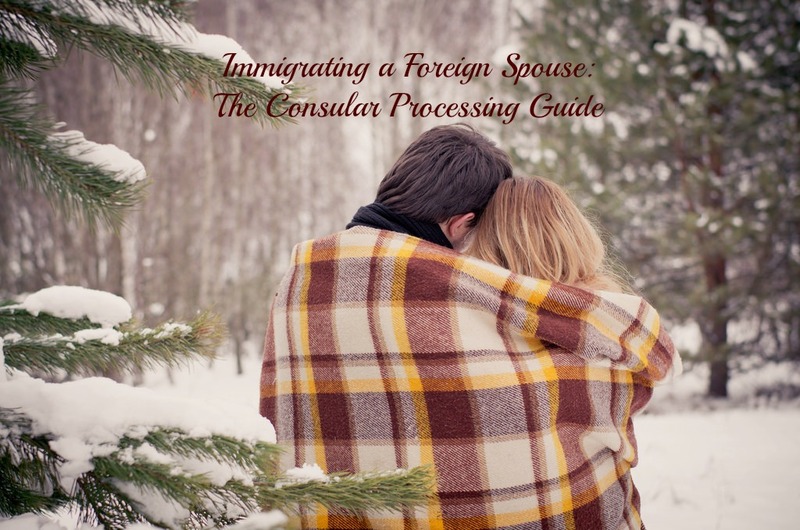 The U.S. Department of State announced via their website that the U.S. Embassy in New Delhi will no longer process IR1/CR1 visas for spouse of US Citizens or IR2/CR2 visas for unmarried minor children of US Citizens beginning April 1, 2018. Foreign nationals who are in the process of obtaining an IR1/CR1 visa or IR2/CR2 visa with an interview that has been scheduled on or after April 1, 2018, will have their interview at the U.S. Consulate General in Mumbai. 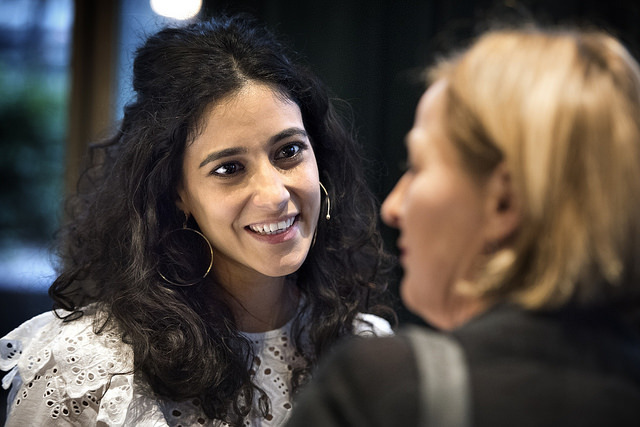 We recommend that petitioners be on guard for any letters from the National Visa Center specifying the location of the intending immigrant’s interview, as well as details about how to prepare for the interview stage. 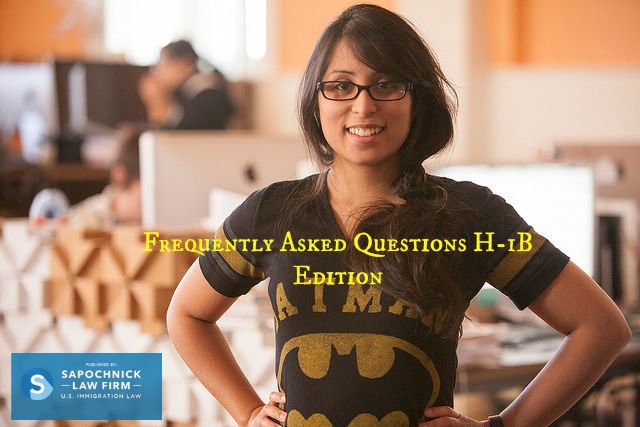 As you gear up for a chance to win one of the 65,000 coveted H-1B visas that will be up for grabs beginning April 1, 2017 through April 7, 2017, we bring you our top frequently asked questions—H-1B edition—to help you make the most of your H-1B filing. 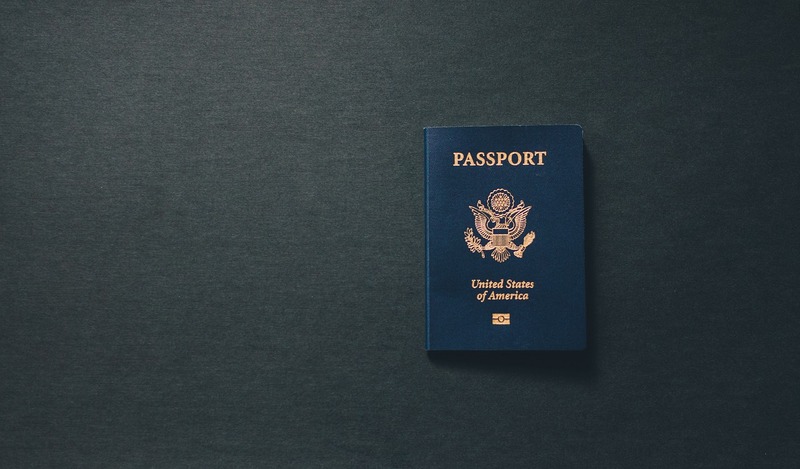 As always, to determine whether you qualify for an H-1B visa, please contact our office to schedule a free first time consultation. 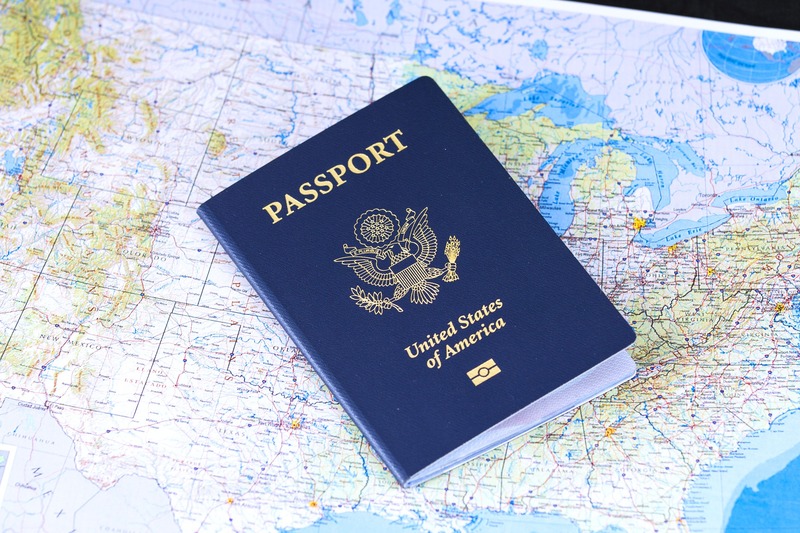 When will USCIS begin to accept H-1B petitions for fiscal year 2018? USCIS will begin to accept petitions for fiscal year 2018 beginning on April 1, 2017 and from then on will continue to accept H-1B petitions during the first five business days through April 7, 2017 until USCIS has received more than enough petitions necessary to fill the regular cap. An H-1B petition may be filed no more than six months before the employment start date requested for the beneficiary. Once USCIS has received more than enough petitions necessary to meet the regular cap, USCIS will conduct a computer-generated lottery to select the petitions needed to meet the cap. When the cap has been reached, USCIS will make an announcement (usually made on April 7th) indicating that the cap has been reached and that they will proceed with the selection process to fill the 65,000 cap by a randomized lottery system.